Bundesliga giants Bayern Munich are targeting Tottenham Hotspur‘s boss to take charge of the Germany club. After sacking Carlo Ancelotti earlier in the season, Jupp Heynckes came out of retirement to handle business until the end of the season. Pochettino‘s football captured the eyes as he brought his team to a place where they started to compete for trophies and get regular Champions League spots in the English Premier League. 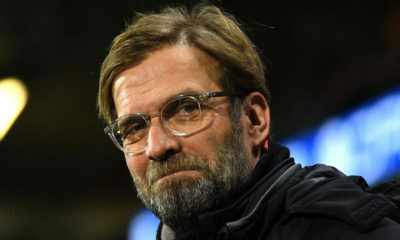 To be able to lure the Argentinian from his current project which he’s been working on since he joined Spurs back in 2014, the German club will need to make a very tempting offer. 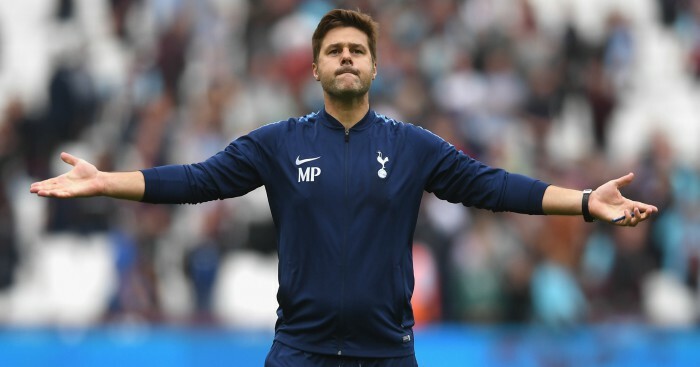 Pochettino’s small demand in the transfer window is very tempting for any club’s board, specially when he delivers even if other teams spend more, but at the same time, he’ll probably start to get a bit greedy if he joined a heavyweight like Bayern Munich. There are also reports which highlight Real Madrid’s interest in the 46-year-old, so Daniel Levy’s job as Spurs’ chairman might get a bit tougher this summer.